Giving treatment of the highest standard is the norm for our Oviedo dental professionals. Committed to bettering the lives of his patients. 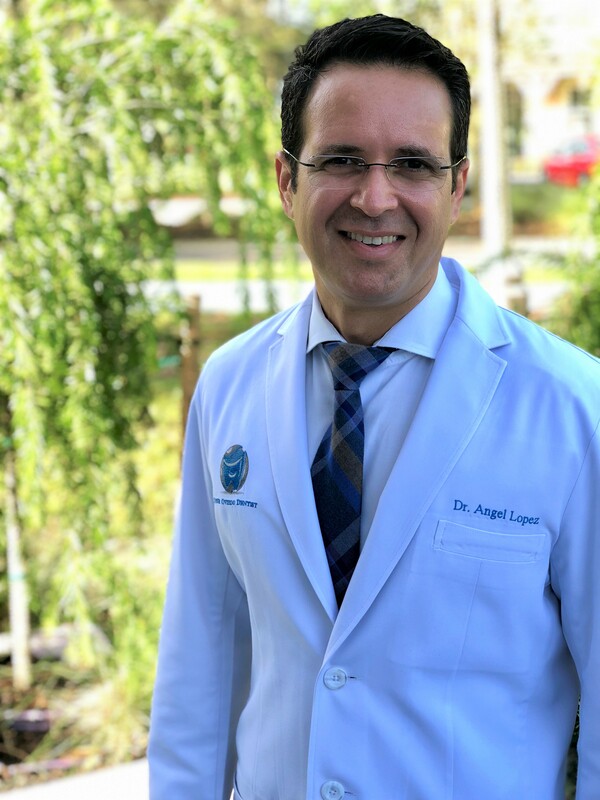 As a resident of Oviedo, Dr. Lopez feels an affiliation with the community and is motivated to use his extensive dental training to benefit all his patients. His approach is always warm and friendly. Plus, he only uses the highest-quality technology and techniques to ensure you get the best possible care.  As the founder of our practice, he leads the way by attending continued education courses and inspires his team to better themselves in the interest of our patients.  He has instilled a mantra of five-star service and total access to care while helping people overcome their dental anxiety. 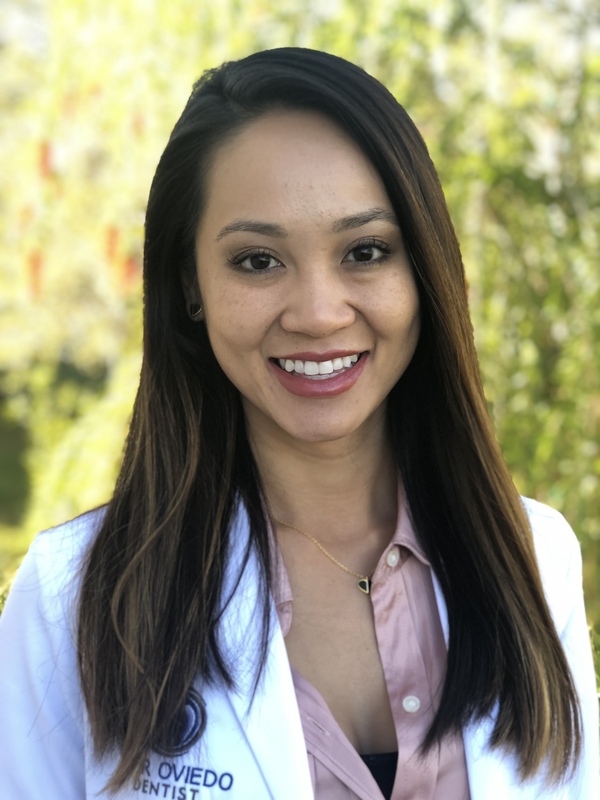 "I have always been very passionate about healthcare education and the dental field was a perfect fit for me because it is constantly advancing and evolving.  As a dentist, it is important for me to stay up to date with the latest technologies and treatment options for the community. It is essential for me to provide that to my patients; they deserve it." Helping you achieve your unique dental goals. Oviedo dental care is center to the life of Dr. Colon. He approaches each case by being attentive, easygoing, and gentle. During each visit, you are guaranteed to experience a listening ear and enjoy treatment created around your personal needs and wants. Dr. Colon desires for all patients to be educated about the best treatment options and uses his experience as a professor at the Puerto Rico School of Dentistry to achieve this. He is always willing to share his expertise as a cosmetic dentist and firmly believes in giving the highest possible care to everyone. Providing exceptional patient care in a comfortable environment. Dr. Ann Delman has been serving the Central Florida area for over 3 years. Dr. Delman obtained her bachelor’s degree in Biology at the University of Florida (Go Gators!) and her dental degree at Nova Southeastern University in Fort Lauderdale. Making sure each patient leaves with a positive experience is of utmost importance to her. 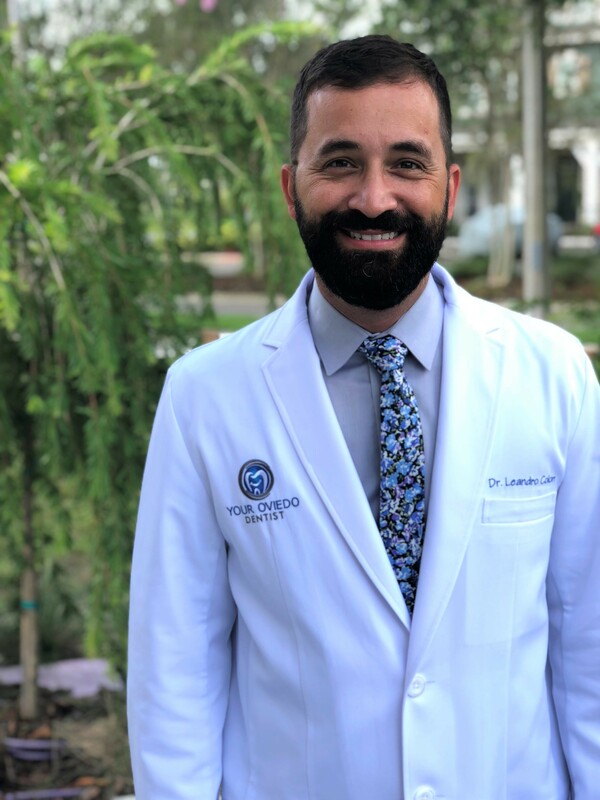 "I take great pride in my work and have a commitment in providing the highest quality of service and care to patients and building life-long relationships with them.  I understand that the confidence from a healthy, beautiful smile is an important part of looking and feeling your best, and my mission is to provide each patient expert care tailored to the individual." Undergraduate degree from the University of Florida, Bachelor of Science in Microbiology & Cell Science. OFFERING SPECIALIZED CARE IN PERIODONTICS & IMPLANT SURGERY.  Dr. Kenia Alvarez is Your Oviedo Dentist’s in-house Periodontist specializing in implant dentistry, sinus augmentation, bone grafting and full mouth rehabilitation cases. 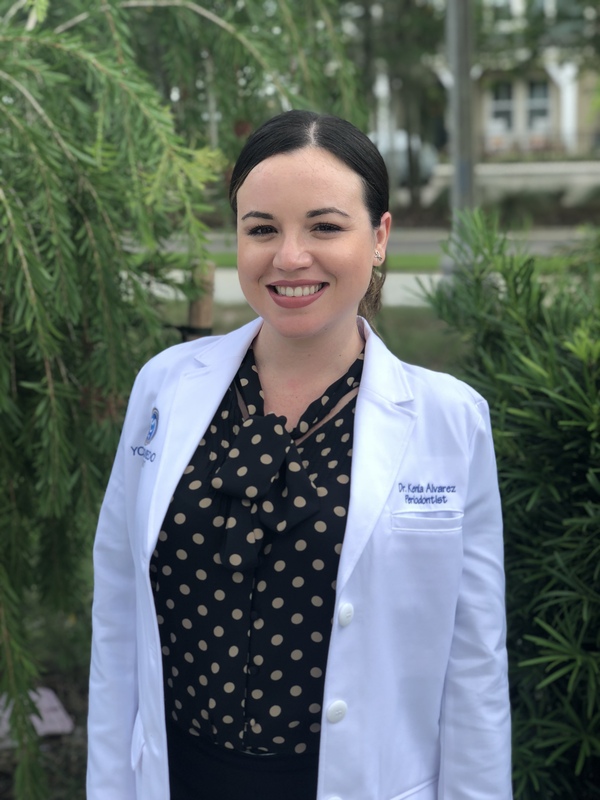 Dr. Alvarez obtained her dental degree from Nova Southeastern University and her Periodontics degree from NYU Langone Medical Center. 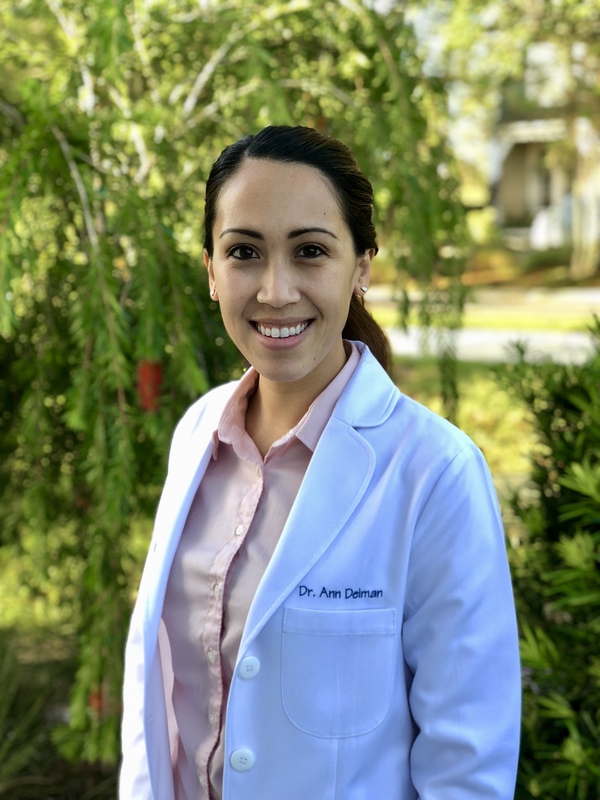 Graduating in the top 10% of her class in dental school, Dr. Alvarez is recognized as a top Periodontist in the area. Her clinical skills and expertise are matched by her warm and friendly nature, making her a perfect fit for our team and our patients. Book your appointment today or meet the rest of our team.